A stay at Canalview Hotel Ter Reien places you in the heart of Bruges, within a 5-minute walk of St. Anne's Church and Jerusalem Church. 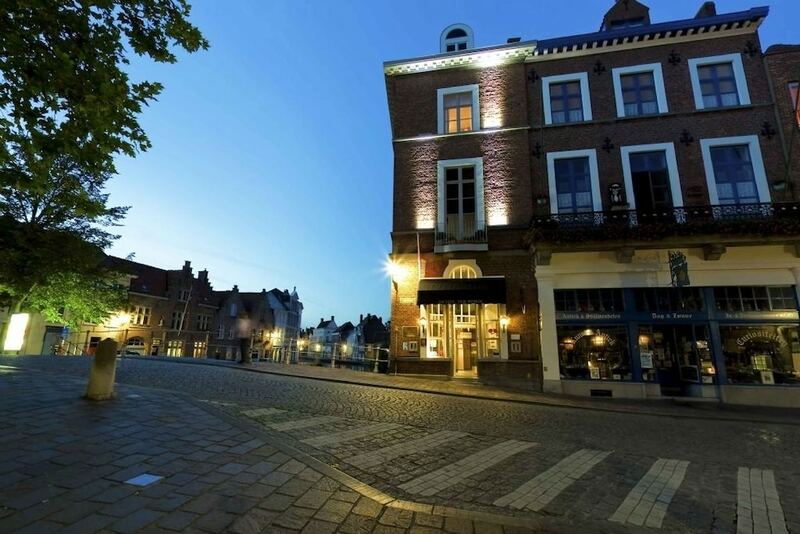 This hotel is 11.5 mi (18.6 km) from Zeebrugge Harbour and 0.2 mi (0.3 km) from Palace of the Liberty of Bruges. Make yourself at home in one of the 26 guestrooms. Complimentary wireless Internet access is available to keep you connected. Conveniences include phones and desks, and housekeeping is provided daily. This smoke-free hotel features segway rentals nearby and bicycle rentals nearby. A complimentary buffet breakfast is served daily from 8:30 AM to 10 AM.